As Twitter admins continue to be creative and more daring, Kenya Wildlife Service (KWS) Twitter admin was the latest entrant into the party. 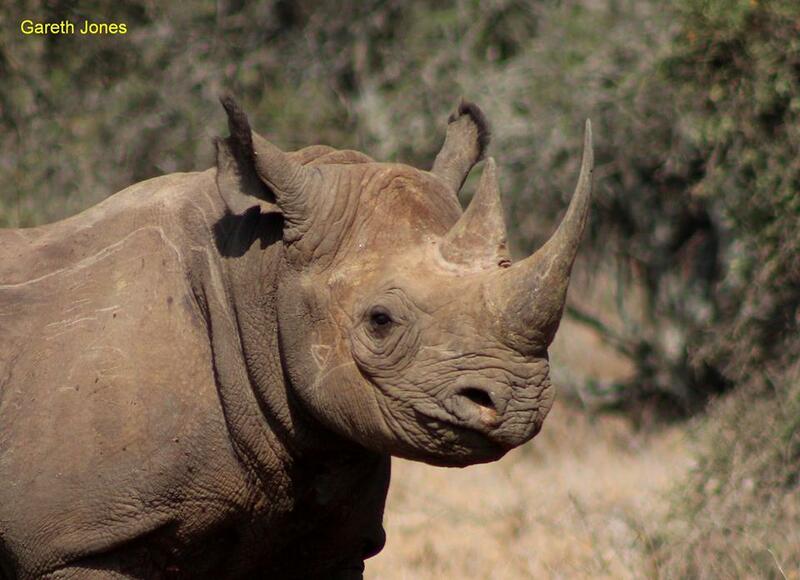 The official KWS handle tweeted a picture of rhinos gerrin it under the Nairobi sun. Boring Kenyans could not handle it. Poor rhinos, absolutely no PRIVACY! Some needs to be fired. The good news is that the boring are few. Most actually loved it! Admin risking it all. And yes, (s)he’s right. I endorse this borderline tweeting. 😂😂😂😂 whoever is on duty today is stoned as hell... And I like like!! !